Let us convince you to visit Grenada, a small island filled with spices, chocolate and rum. Need we say anymore? Grenada is the Caribbean you’ve always dreamed of. Pristine beaches, buildings only as tall as the coconut trees and smiling faces everywhere you turn. Grenada’s diversity makes it incomparable. The island’s interior is dressed in a layer of rich rainforest, decorated with waterfalls, hot springs, volcanic crater lakes, trekking trails and the odd monkey for entertainment. When people think of the Caribbean the first thing that probably comes to mind is endless, white beaches and azure blue waters. 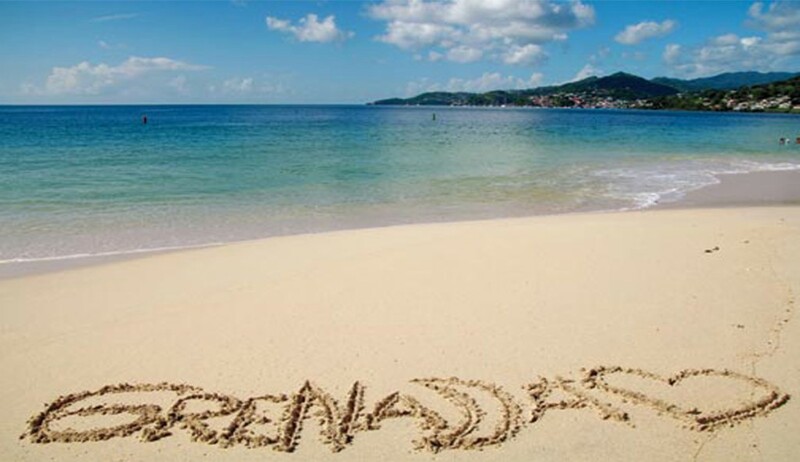 Yes Grenada has a lot of unspoilt, mile long beaches, the famous Grand Anse Beach just one of many. 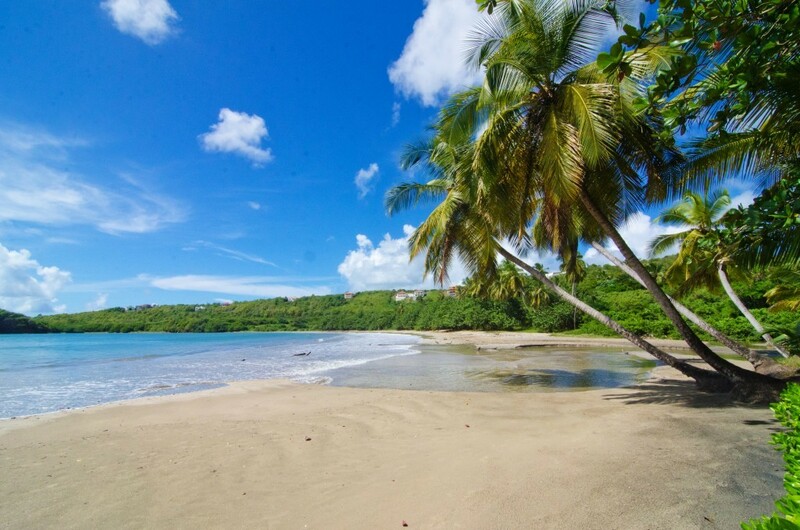 Grenada is a wonderful island with something for everyone. We are indeed famous for the friendliness of our people (with an estimated population of 110,000 and only 133 sq miles), our beautiful scenery, a rich heritage, delicious foods and so much more. Grenada is also known as the “Island of Spice” because of the production of nutmeg and mace crops of which it is one of the world’s largest exporters. Along with producing other spices such as cloves, cinnamon and some of the best cocoa in the world. So, take a journey like never before. See you in Grenada!